Most non-compete agreements contain choice-of-law and forum selection clauses, usually favoring the employer. Both clauses have been the subject of litigation over the last several years, with employees prevailing when either type of clause has no rational connection to the employment relationship. Because non-compete law widely among the jurisdictions, these issues often can be outcome-determinative. Immediately after Martin's lawyer sent a copy of the complaint to Stassen, Stassen's lawyer filed a mirror-image complaint in McHenry County, Illinois. Stassen moved to dismiss the Wisconsin case on the basis of the forum selection clause, which provided for "exclusive jurisdiction" either in McHenry County state court or the federal district court in Rockford, Illinois. Though the Illinois suit proceeded to preliminary injunction, the parties still litigated over the dismissal issue in Wisconsin. Martin contended the choice-of-law clause was invalid because Wisconsin law was more favorable than Illinois law to employees, and that Wisconsin had a public policy interest in ensuring that its own non-compete law was applied to its citizens. The court rejected that argument, however, glossing right past the rule regarding the validity of choice-of-law clauses. Instead, it ruled that the parties' most significant contacts were with Illinois. 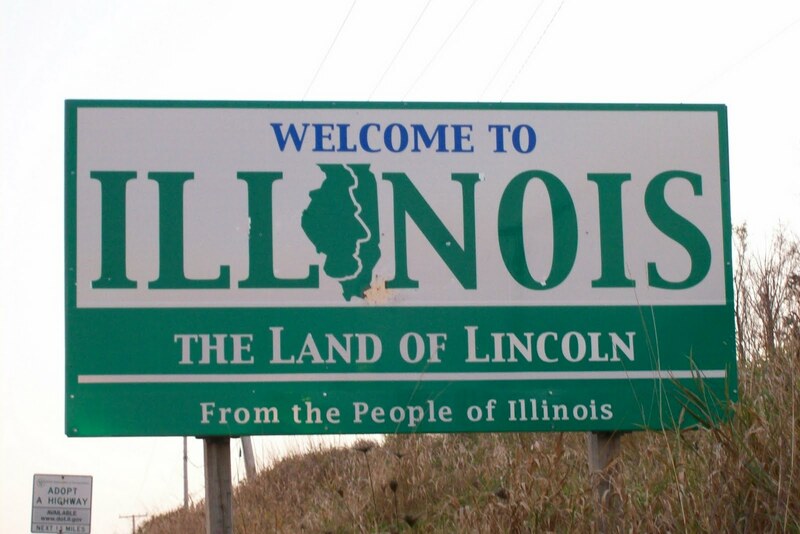 Martin signed the employment agreement there and worked in Stassen's Illinois office. Thus, there was no reason to even examine whether the choice-of-law clause implicated public policy concerns. On appeal, the court did not discuss the Full Faith and Credit Clause of the U.S. Constitution and whether a Wisconsin court was required to honor the injunction issued against Martin in Illinois.